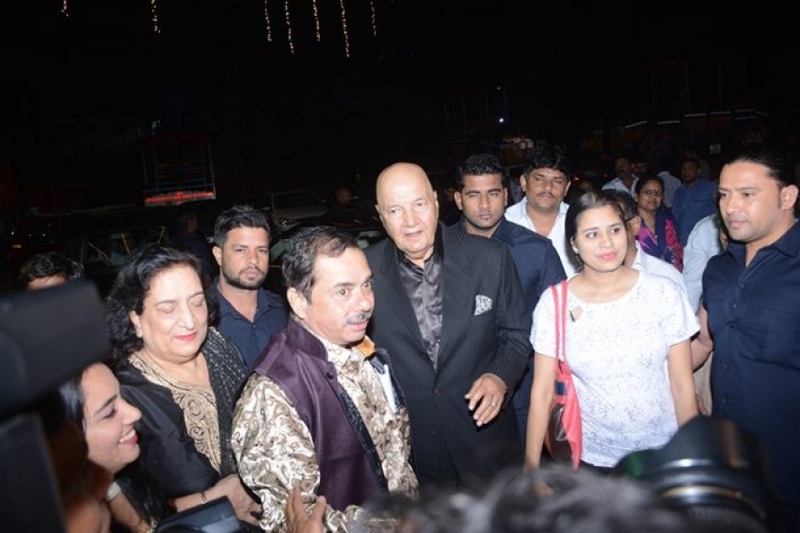 Bollywood Actor Prem Chopra Celebrates 60 Years In Film Industry in Mumbai on Dec 14, 2017. 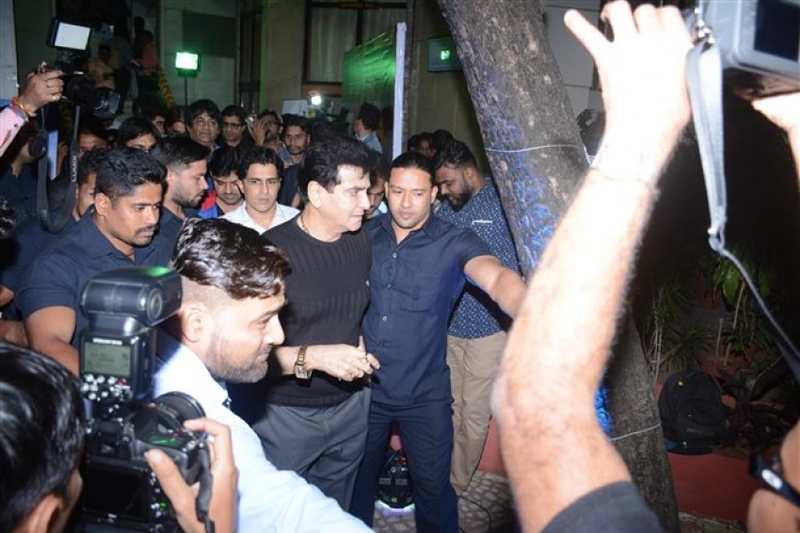 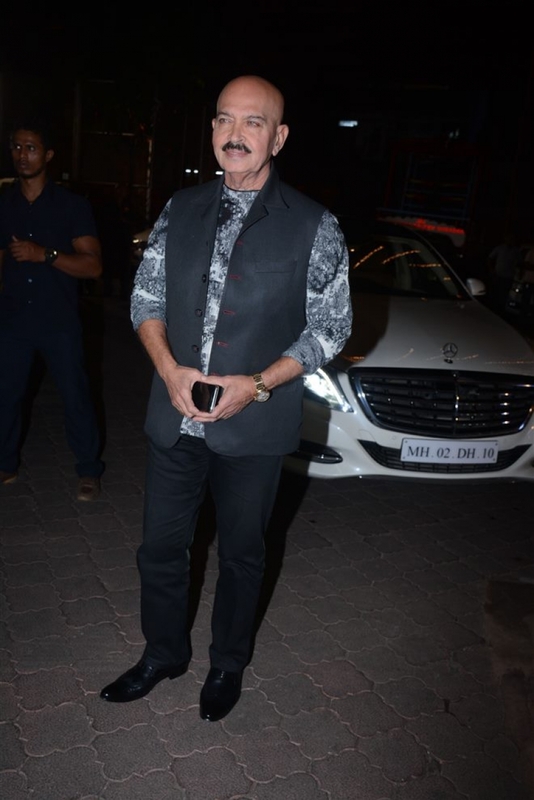 Jitendra at Prem Chopra Celebrates 60 Years In Film Industry in Mumbai on Dec 14, 2017. 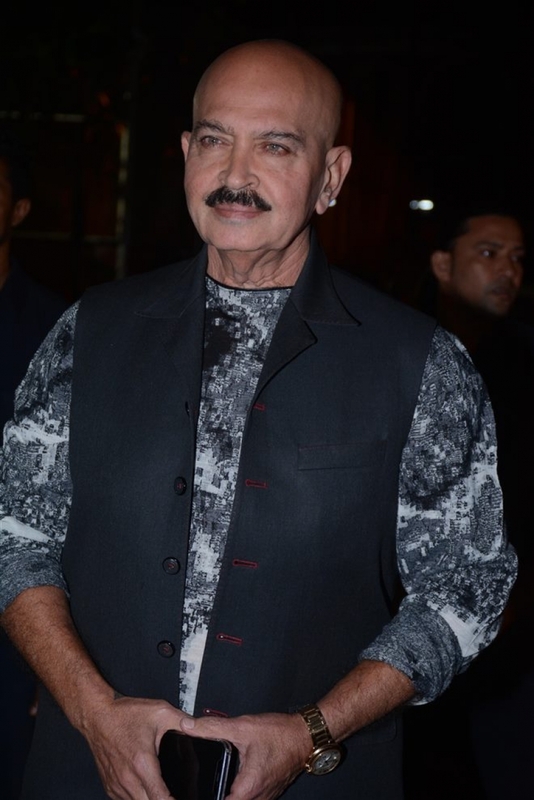 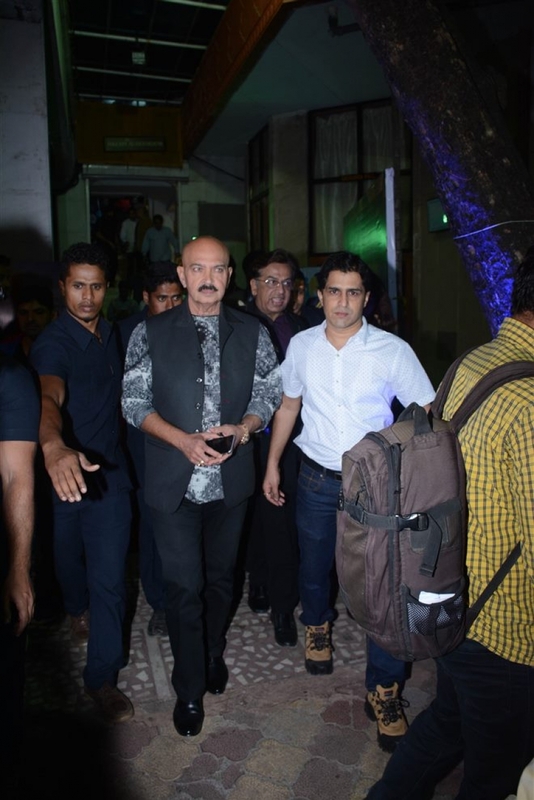 Rakesh Roshan at Prem Chopra Celebrates 60 Years In Film Industry in Mumbai on Dec 14, 2017.